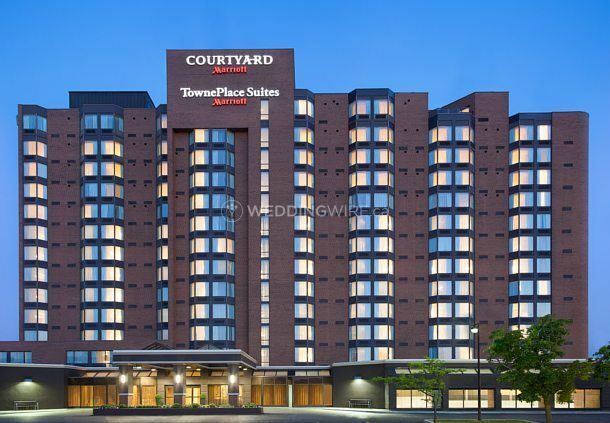 Courtyard Toronto Northeast/Markham ARE YOU A VENDOR? 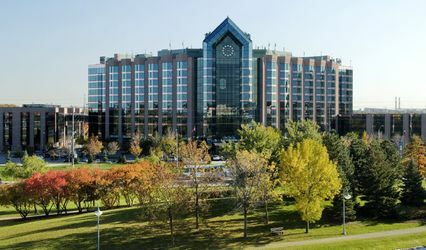 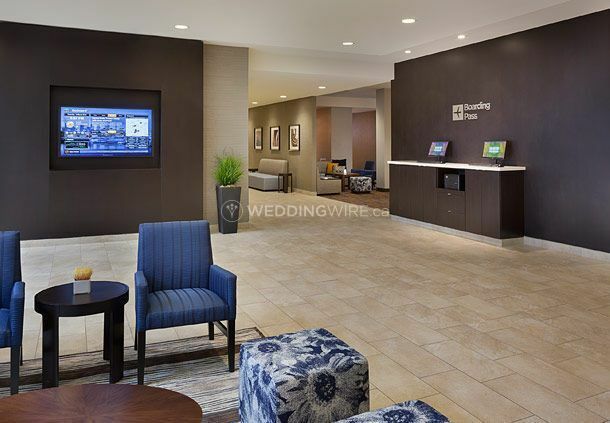 Courtyard Toronto Northeast/Markham is a contemporary hotel that offers a luxurious wedding reception space to make your big day unforgettable. 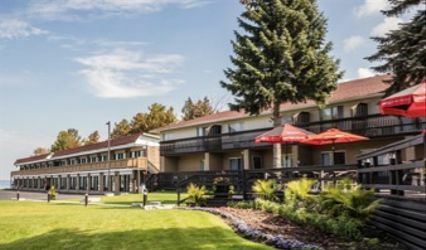 It offers accommodation for 650 guests, in case you decide to stay overnight. 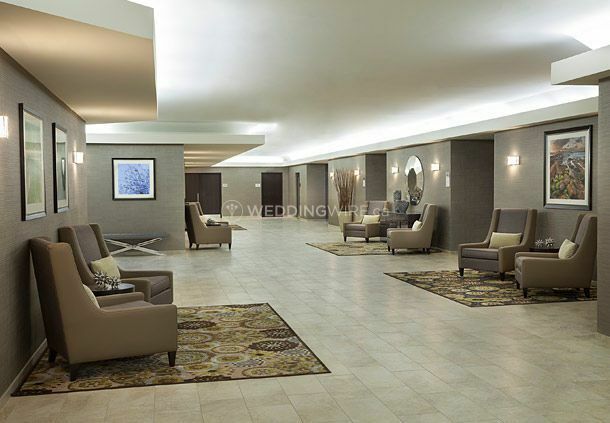 Plus, its team of professionals will take care of everything so you can concentrate on yourself and your partner. 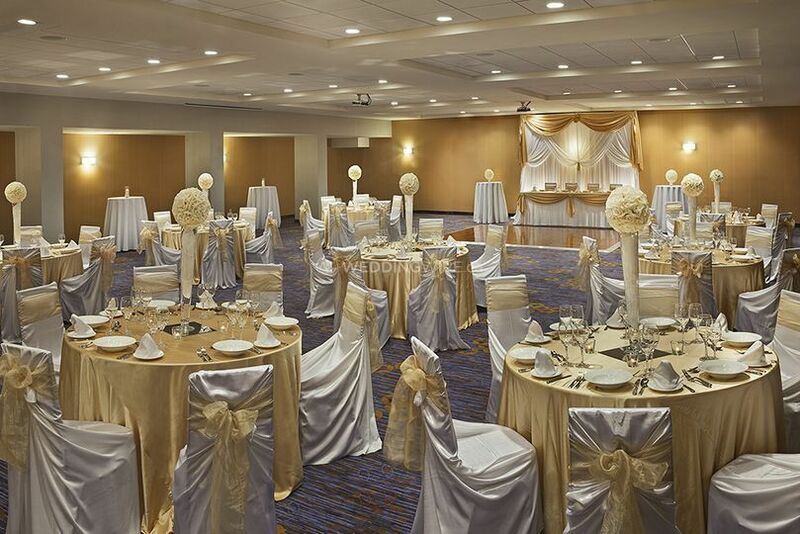 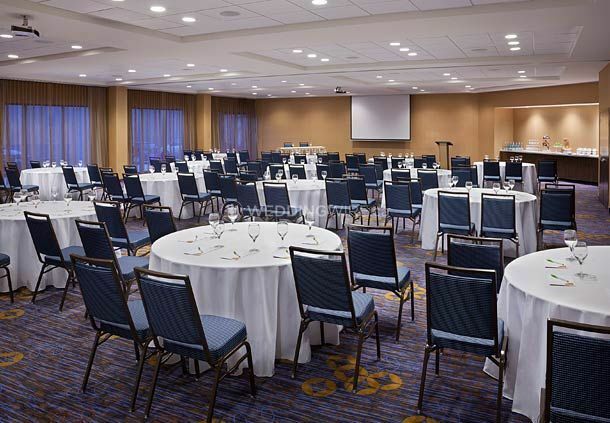 Courtyard Toronto Northeast/Markham offers a spacious ballroom called the Markham Room which can easily accommodate up to 650 guests. 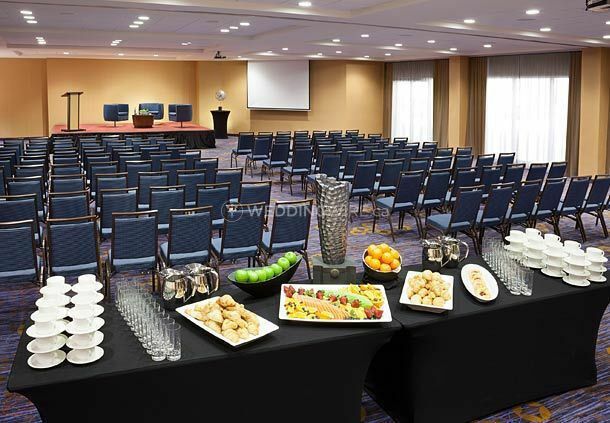 Plus, the hotel provides a covered on-site parking area which can accommodate around 300 cars. 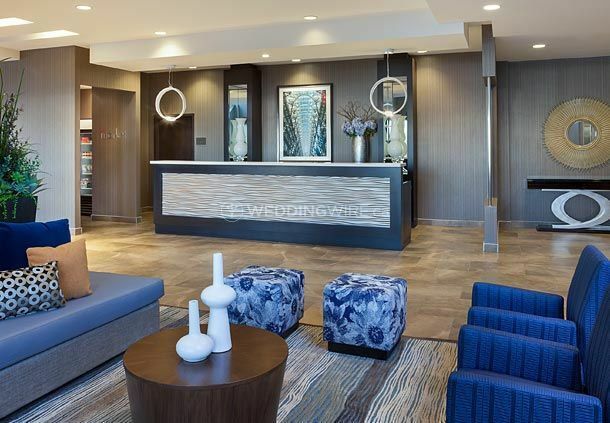 The hotel staff is very friendly and helpful; they'll make sure to satisfy all your demands on the big day and exceed your expectations with their high quality, customized solutions. 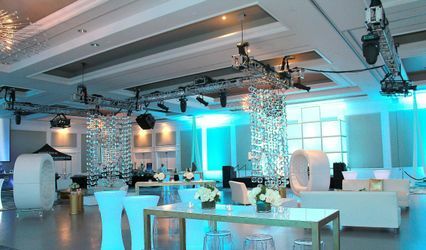 Their wedding services include everything from seating arrangements to personalized wedding menus.